a unique celebration of life! I recommend SouthCare to everyone! SouthCare Cremation & Funeral Society™ is honored to have helped thousands of Georgia families plan cremation and funeral arrangements since 1994. Our mission is to create an experience that allows you to focus on honoring the lives of your loved one, while we take care of the details. From the moment you enter one of our funeral homes, you'll feel a warm, family-friendly environment where the staff is dedicated to ensuring your comfort and privacy. To celebrate the life of your loved one, we offer personalized memorials and conduct only one service at a time. From dove releases to bagpipes, to photo displays and tribute videos, we help you design a memorable service that suits your needs and budget with no hidden costs. Nothing is more difficult than losing someone you love. 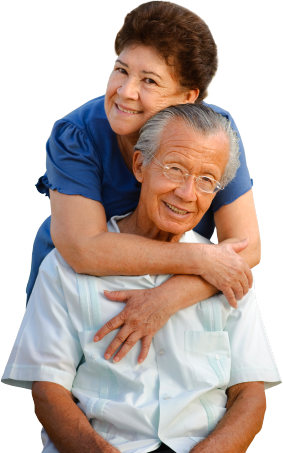 So we strive to ease your burden by offering the peace of mind that comes with knowing your loved one and the needs of your family will be handled with the utmost care.